Indulge with our sumptuous bath and body oil. 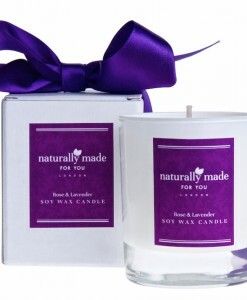 Add to your bath for a relaxing soak or use as moisturiser for healthy glow and heavenly scent. Pour a capful of bath and body oil into a warm bath and immerse yourself allowing our delightful floral blend of Rose Geranium & Lavender to calm and relax your body and mind. The oil disperses quickly into the bath and is easily absorbed by the skin leaving your skin silky soft. 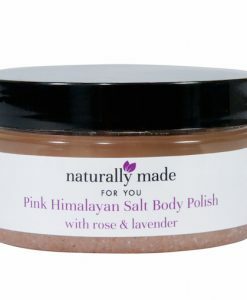 Massage into damp skin after bath or shower or dry skin. Try using for a relaxing massage. Massaging oil into skin straight after the shower/bath locks in moisture for smooth, soft, glowing skin. 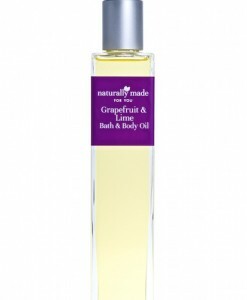 Delightfully scented bath and body oil leaves your skin feeling moisturised and smooth. Natural oils are an excellent complement to the oils that are naturally found in our skin. Our bath and body oil includes a selection of natural plant and nut oils which nourish, soothe and soften skin. 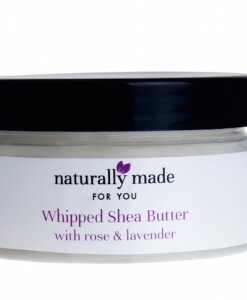 An excellent moisturiser which can be used in place of or as well as your body moisturiser.